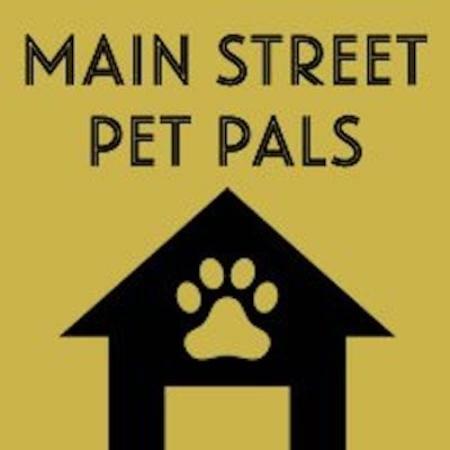 Main Street Pet Pals is your Full Service Dog Grooming. Main Street Pet Pals has amazing dog groomers and bathers that will keep your best friend looking and feeling their very best. Our groomers are trained and sensitive to specific grooming requests. We keep an updated record for each pet we groom, so we can fulfill the owner's requests. Stop by and visit our super clean, modern, and air conditioned facility. We specialize in AKC breed cuts and creative styling for mixed breeds. We offer Boarding, Dog Grooming.